St. Peter’s Health Partners Medical Associates (SPHPMA) has named two experienced administrators to the organization’s senior leadership team. 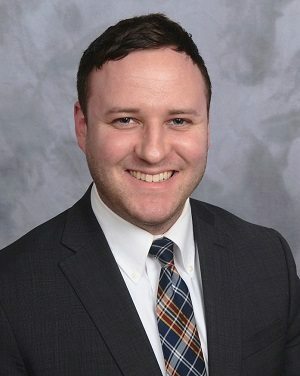 Jack Hogan has been appointed director of corporate compliance and HIPAA privacy officer for SPHPMA. The appointment was effective January 25. In this role, Hogan leads all corporate compliance and regulatory activities within SPHPMA, and ensures that organizational initiatives are aligned with regulatory agencies and payers. Previously, Hogan served as a compliance specialist for the St. Peter’s Health Partners Continuing Care division, where he contributed to policy development and implementation, staff education, and led various auditing and monitoring efforts across the division. He received a J.D./M.B.A. in health care management from Albany Law School and Union Graduate College, and was recently admitted to the New York State Bar. 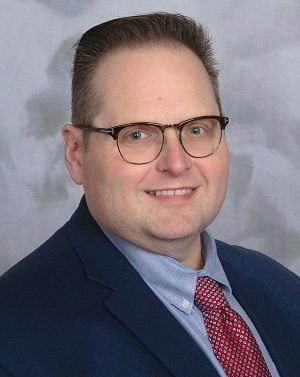 Additionally, Craig Knack has been named director of operations for Albany Associates in Cardiology, a practice with more than two dozen physicians and advanced practitioners treating patients across four hospitals and offering a vast range of services. The appointment is effective February 28. Knack has been with SPHPMA since 2001, serving in various management positions. Most recently, he served as practice administrator for Capital Region Family Health Care, St. Peter’s Internal Medicine, Family Medical Group, and Slingerlands Pediatrics.